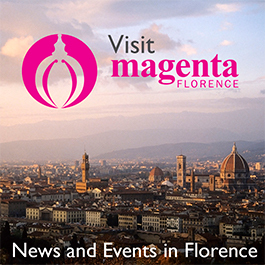 Lucca Jazz Donna, the city of Lucca’s female jazz festival, concludes a stellar month of events and performances this Sunday, November 6. The grand finale performance begins in the Teatro del Giglio at 9:15 pm, but tickets are only available up until 4 pm at the ticketing office. 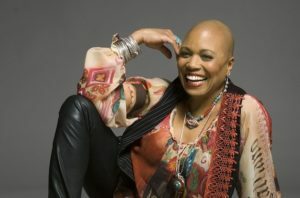 None other than three-time Grammy winner, American jazz singer-songwriter and UN Ambassador, Dee Dee Bridgewater will perform. Dee Dee’s jazz career dates over 40 years, but even at the age of 66, she continues to rock on and play an active role in the jazz community. She joined the public jazz scene in the early 1970’s as the lead vocalist in the famous Thad Jones-Mel Lewis Jazz Orchestra. From there, she would go on to release her first album, Afro Blue, and traverse a weathered road filled with many accolades. She is also known for her tributes to jazz legend Billie Holiday and her unique interpretations of jazz.